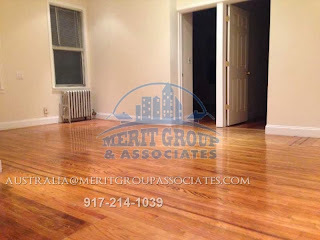 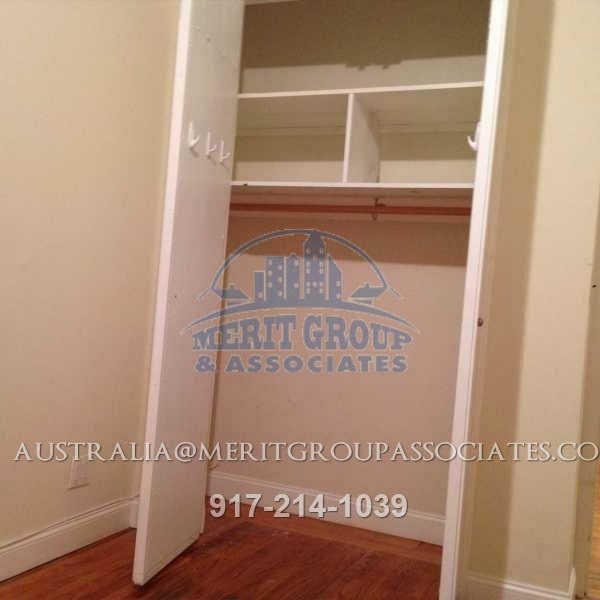 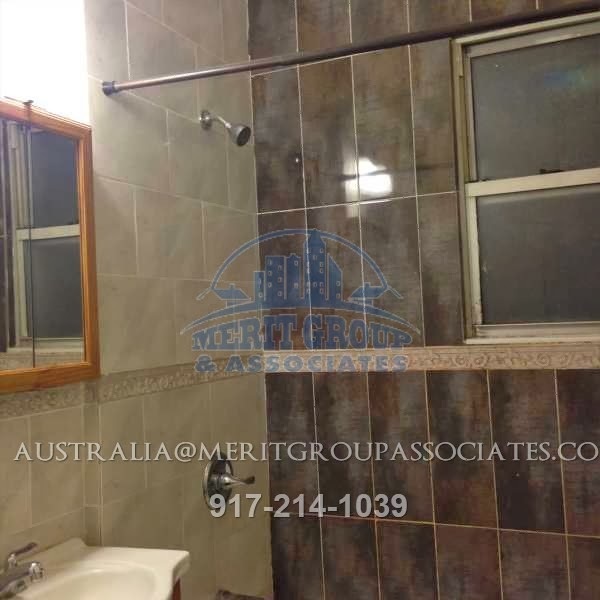 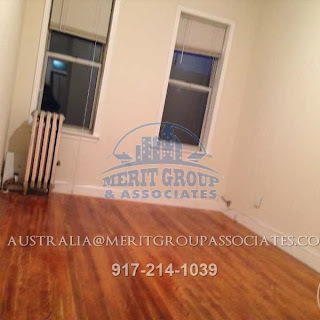 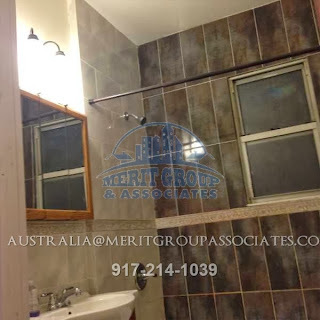 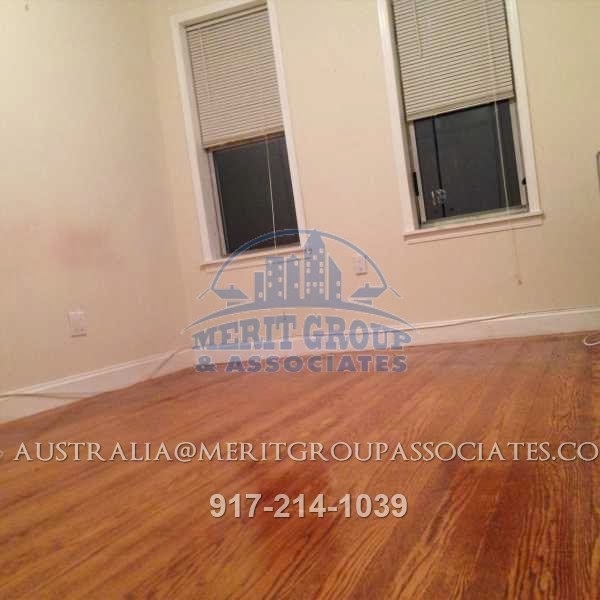 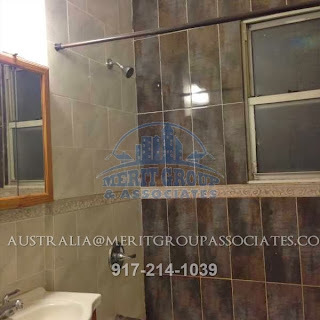 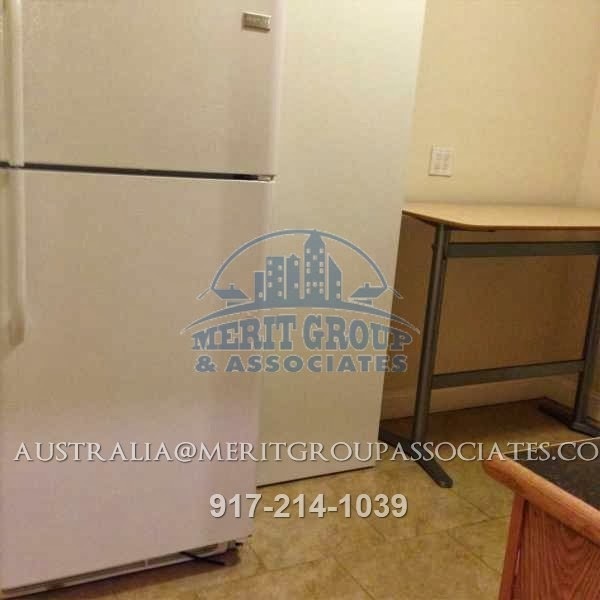 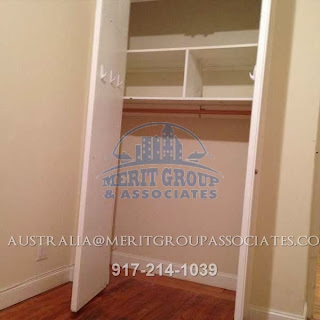 Merit Group & Associates: Beautiful 2bedroom apartment in Sunnyside!! 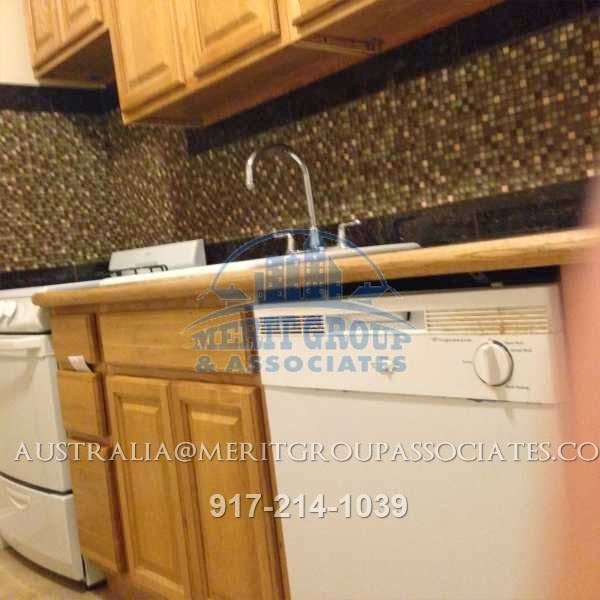 $2,150!! 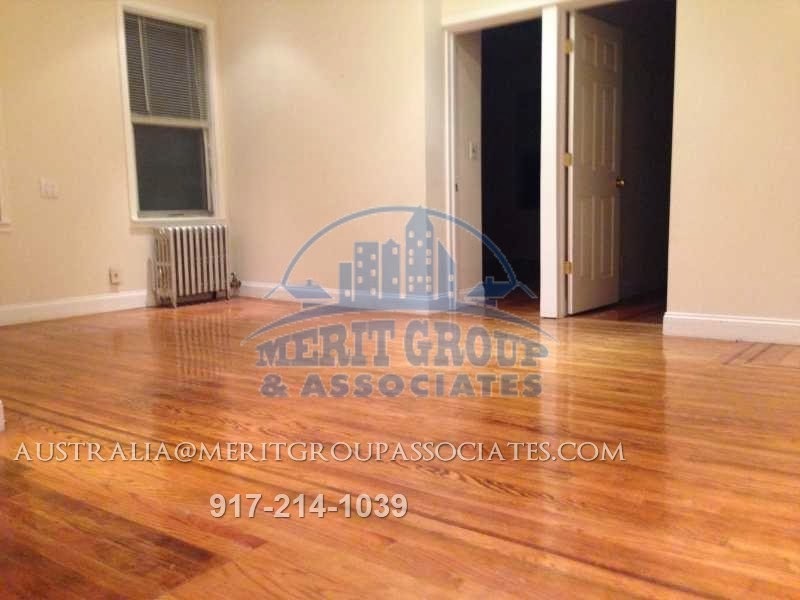 Beautiful 2bedroom apartment in Sunnyside!! $2,150!! Three stories build in 1931 six units building. 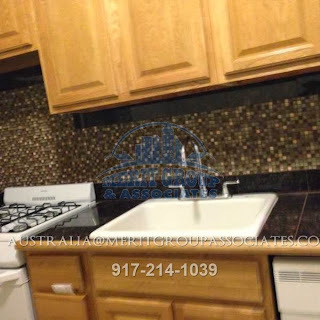 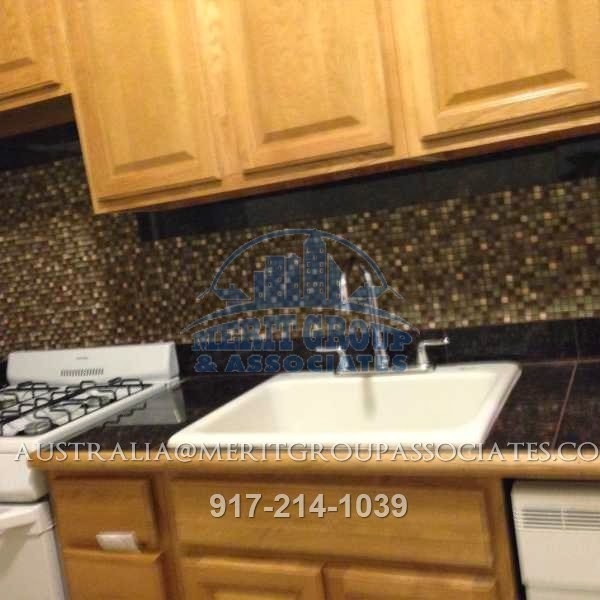 This 2 bedroom apartment totally remodel, new bathroom with vanity mirror, large walk-in closets, freshly painted, hardwood floors and spacious eat-in kitchen.